Tackling toxic players is a challenge when it comes to managing any online game. But many Overwatch players feel that Blizzard isn’t doing enough to stamp them out. 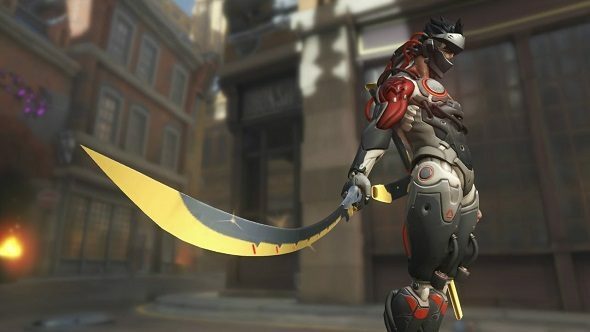 In a response to a recent forum post, game director Jeff Kaplan responded to this, explaining the Overwatch team’s plans to fix its reporting and punishment system. Find out what’s changed in Overwatch patch 1.1.5. To assuage these concerns, Kaplan outlined the short, medium, and long term plans for dealing with toxic players. First off, all silences are going to be converted to suspensions, with the standard length of a suspension being increased. Players will soon receive an email notification whenever their report is actioned upon. Blizzard has also gone through and banned several accounts for boosting during Season 5. In the medium term, the plan is to “completely ban repeated Competitive offenders” if they have been reported over multiple seasons. Kaplan states that the Overwatch team will be “way more aggressive” in banning accounts that attempt to boost SR, along with a new series of punishments which will escalate much faster than in previous seasons. This should hopefully filter out extreme offenders as they have less chances to boost SR or be toxic before they’re banned from playing in Competitive. All of these goals will be published in a new developer update that should be go live in the near future. Kaplan admits that the team hasn’t “done a great job in communicating all of these things” to the player base, so this developer update hopes to redress the balance. Fingers crossed that these changes to Overwatch’s disciplinary system will result in a friendlier community.